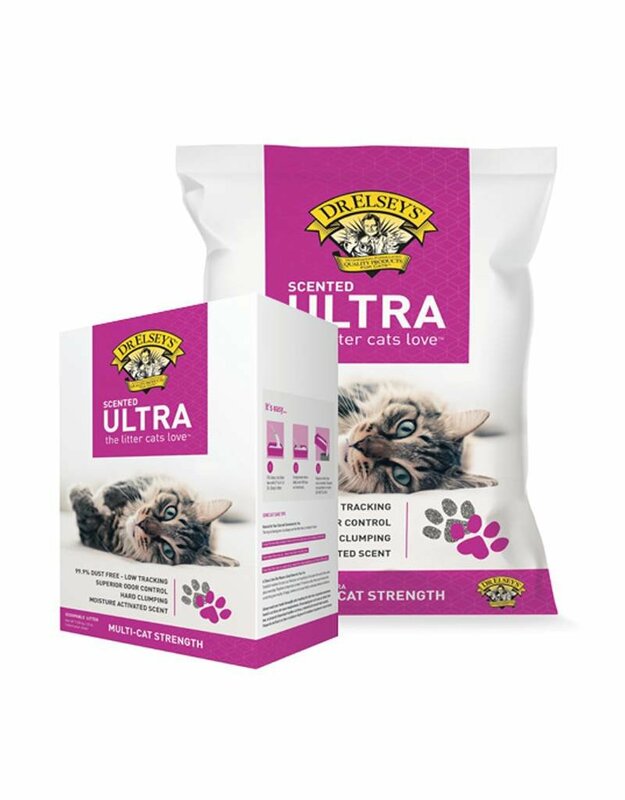 Dr. Elsey's Ultra Scented cat litter contains a moisture release fresh scent. There is no scent until after the litter is used. 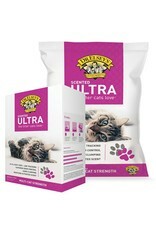 The scented litter maintains all of the clumping power of other products in the Ultra line.